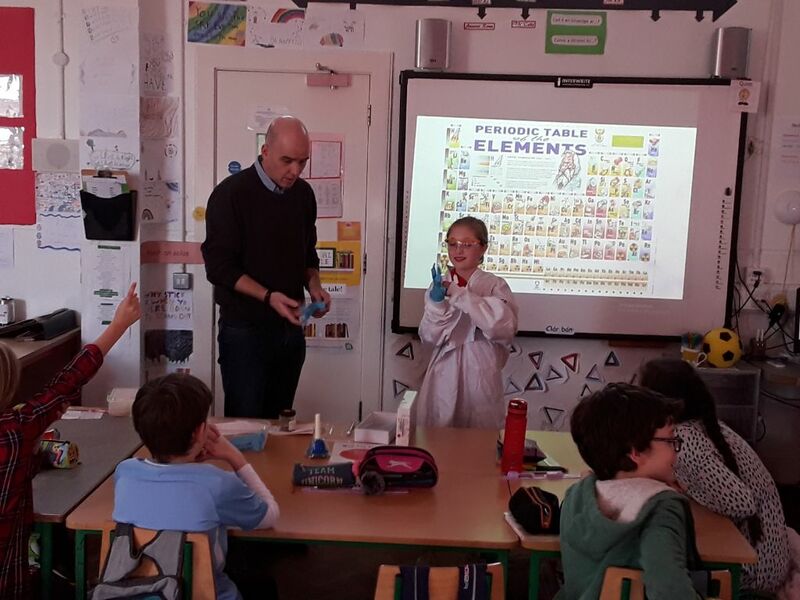 In March the Student Council hosted an excellent Careers Week in RETNS. Thank you to all of the parents who volunteered their time to come in to speak to the classes about their jobs. 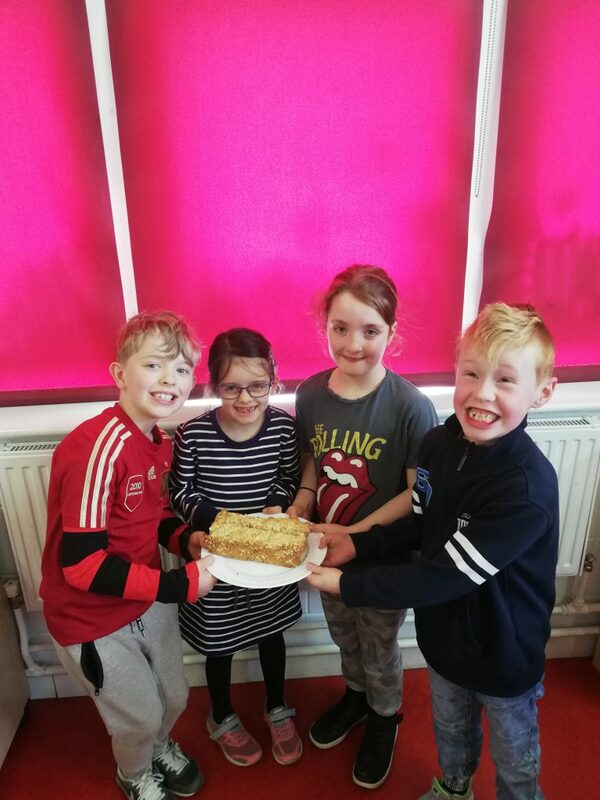 The children and staff really enjoyed the week, and learned a lot about all sorts of different places of work, ranging from Dublin Zoo to UCD Chemistry School. 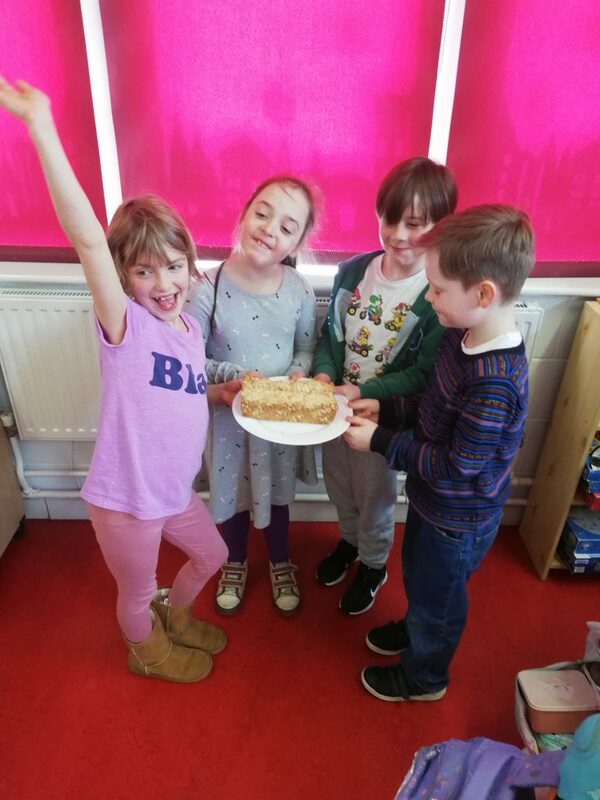 They also explored new and interesting topics such as Virtual Reality, currency markets, looking after new babies, hotel management and sculpture. It was a really fun and informative week, and we hope to host another one in the future. 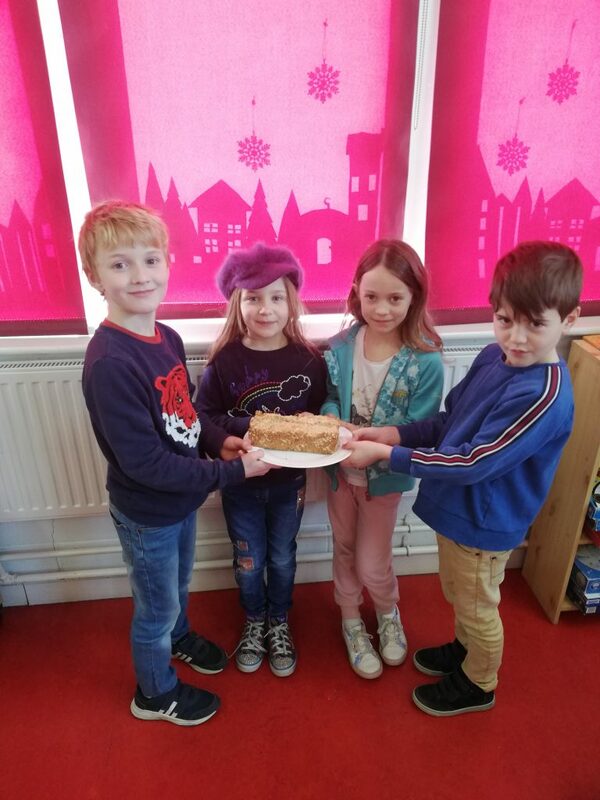 We have been leaning to sew in 5th Class! We are sewing scenes inspired by the poem Leisure– what is this world if full of care, we have no time to stand and stare. However before we started that, we practiced sewing with embroidery thread on small pieces of fabric. 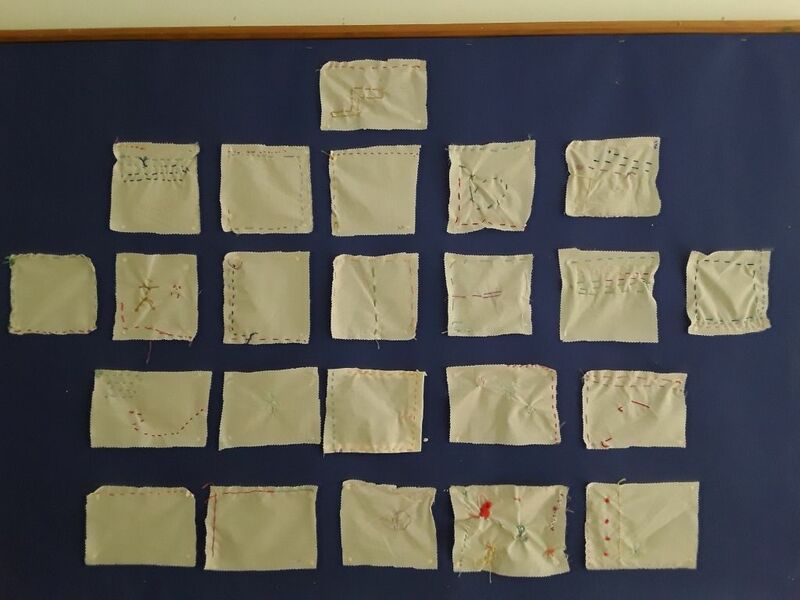 You can have a look at them outside the classroom (; Once we all got used to sewing and practiced it, we read the poem Leisure. Next, we chose a line in the poem and that’s what we are sewing! We haven’t finished yet but when they are- feel free to have a look! 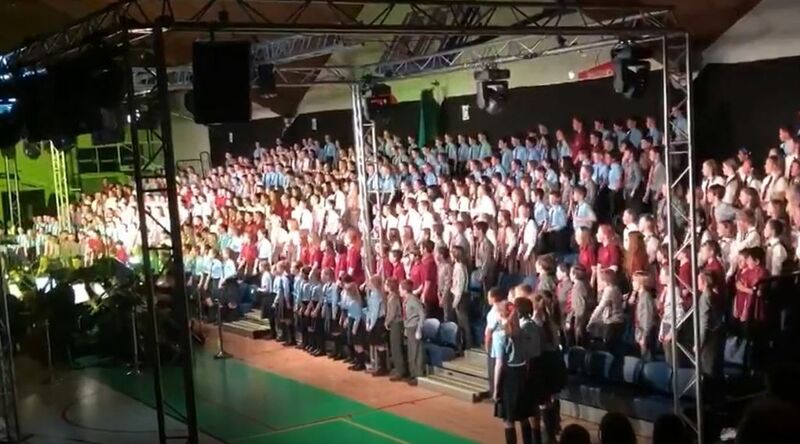 As you all know, Paddy Maden visited our school last week. Paddy very kindly demonstrated how to plant peas! Mmm, sounds tasty! 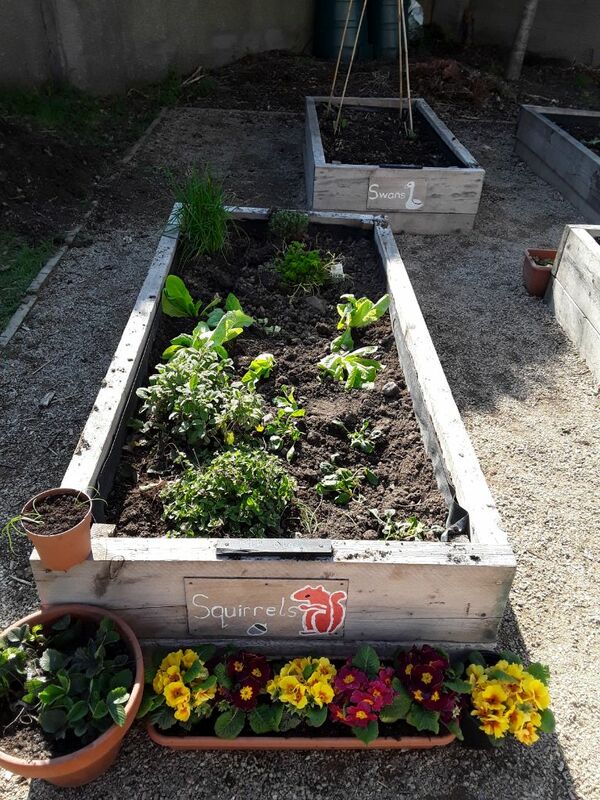 Mya’s dad very kindly donated some cabbage and lettuce plants and we had a lot of fun this week planting in our garden. 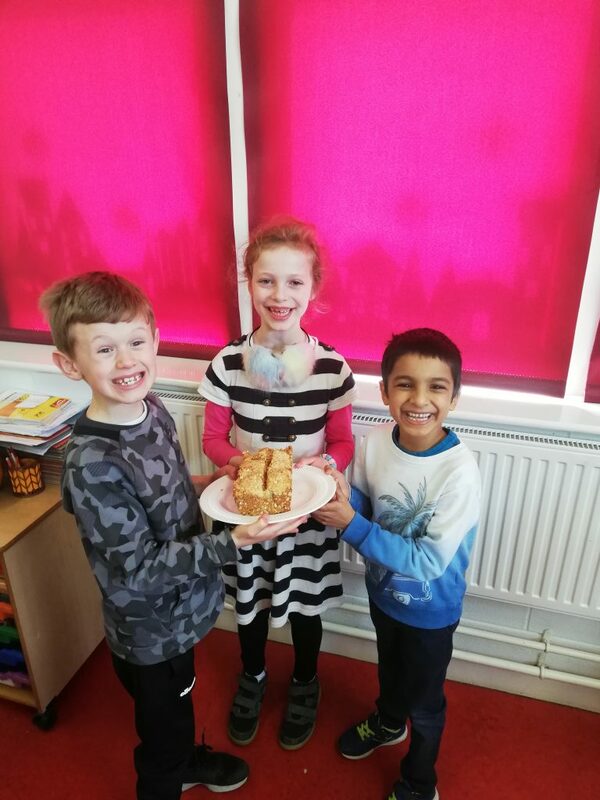 We’re looking forward to enjoying some of our delicious veg!! 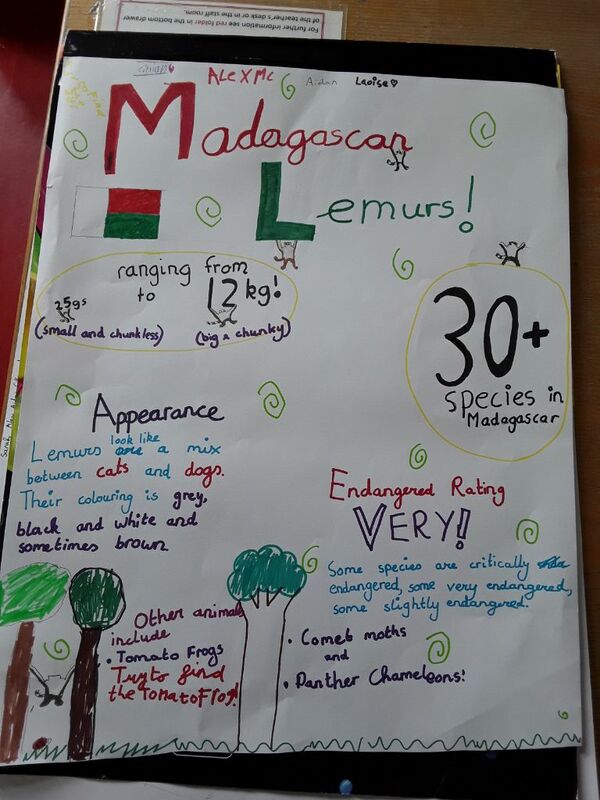 In 5th Class we have been learning about Madagascar. Madagascar is the largest island in Africa and it’s off the east coast. We have learned about lots of different things like the history, how they broke away from France, the plants & animals- and lots more! 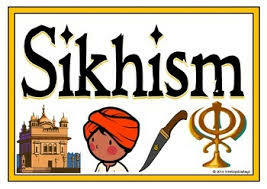 In 5th Class we have also been learning about Sikhism. Sikhism is the world’s youngest major religion as it was founded 500 years ago. In spite of that- it has over 200 million followers! It isn’t from any other religion- for example Christianity and Jewism both follow the same book. It was founded by Guru Nanak. We also learned about some of their ceremony and made posters. 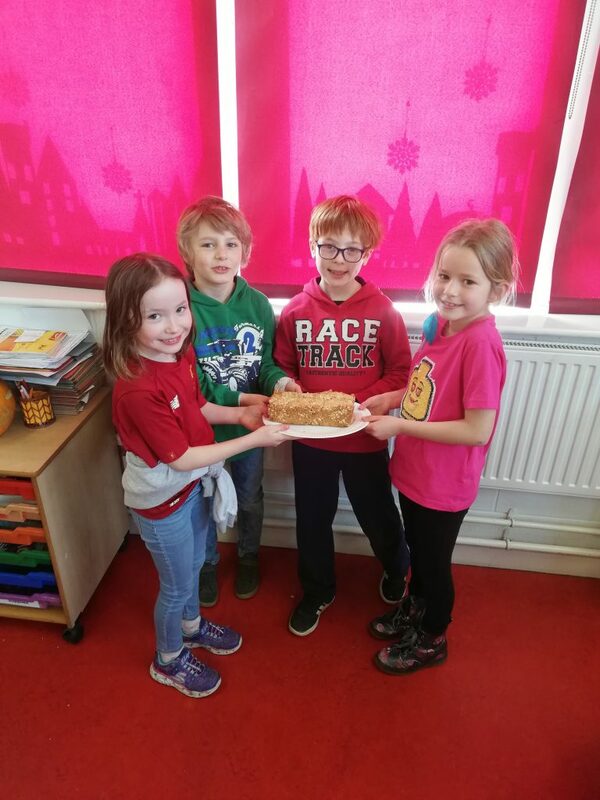 All content in the 5th class review has been created by Laoise! 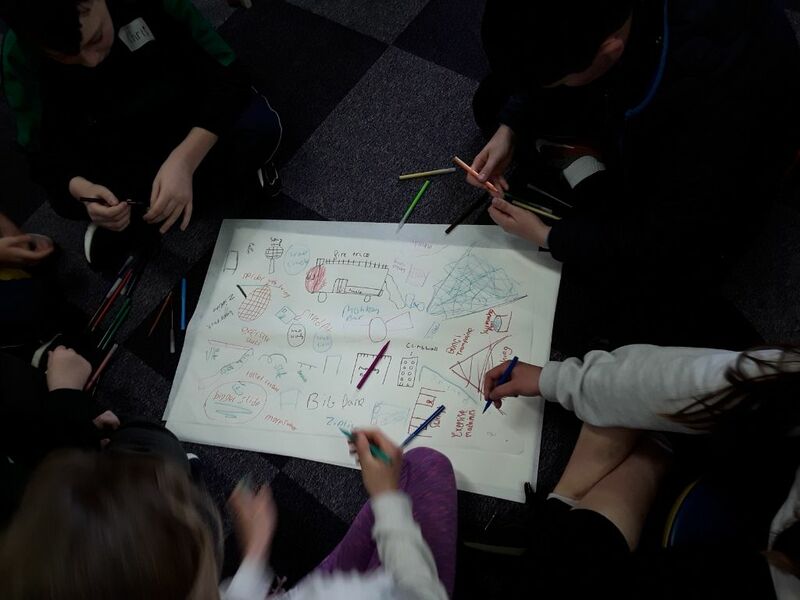 The school community are delighted to hear that Dunlaoighre Rathdown County Council are planning to renovate the playground in Loreto Park, and the Student Council were even more delighted to hear that they would get to have an input into what the new playground will look like! 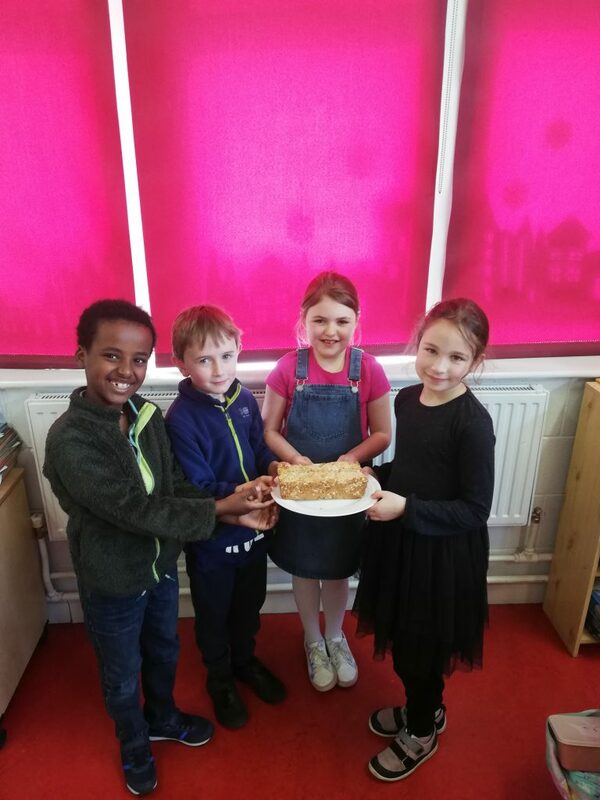 This week, two members of the County Council came to the school, where some members of our Student Council along with some children from The Good Shepherd N.S were given the opportunity to work together to give their thoughts and opinions on what they think about the current playground. Then in groups they took some time to discuss what would work well in the new space, and came up with some great ideas and designs. These designs will now be sent to a contractor, and we hope to get to see the final plans before the council set to work in September. 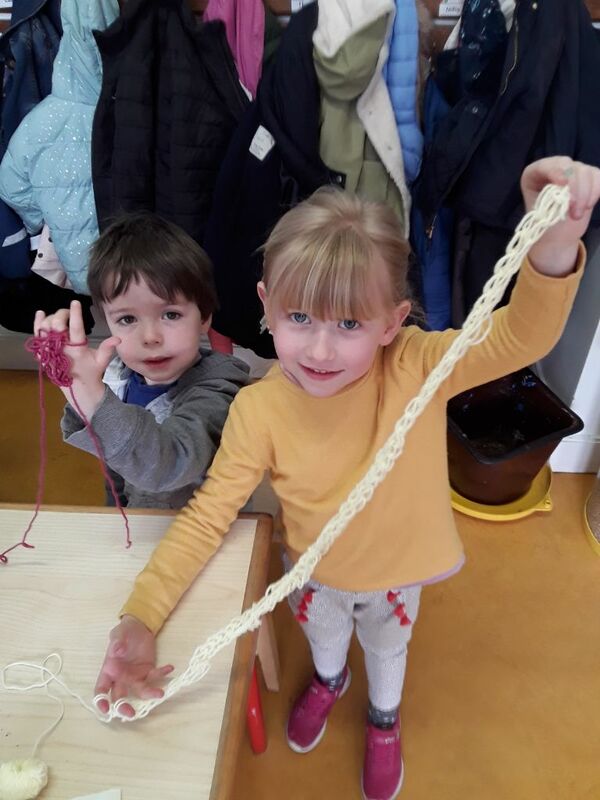 Finger Knitting in Junior Infants! Junior Infants are currently working hard on a wonderful finger knitting project! 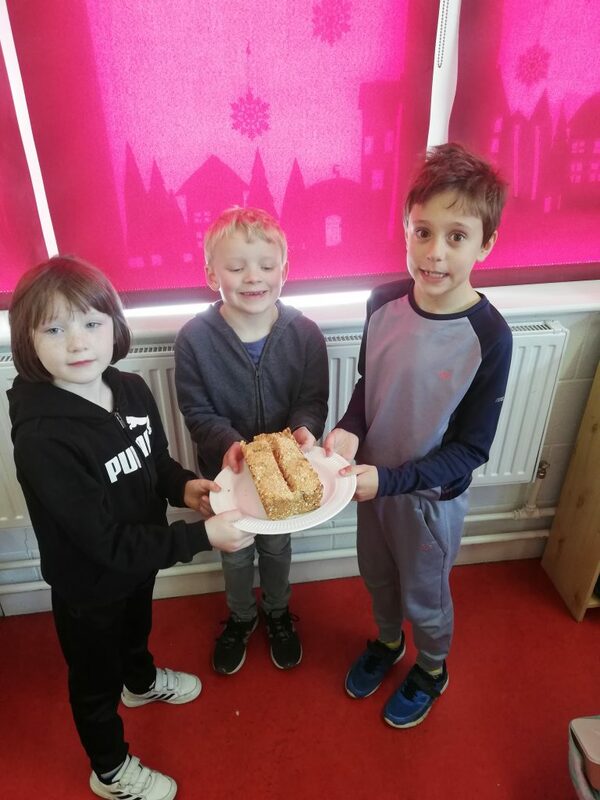 This tricky skill requires a lot of concentration and perseverance, but the finished products and the children’s sense of achievement are more than worth the effort. A special thank you to parent volunteer Britt Johnson, for teaching the children (and some of the staff!) how to knit without needles!